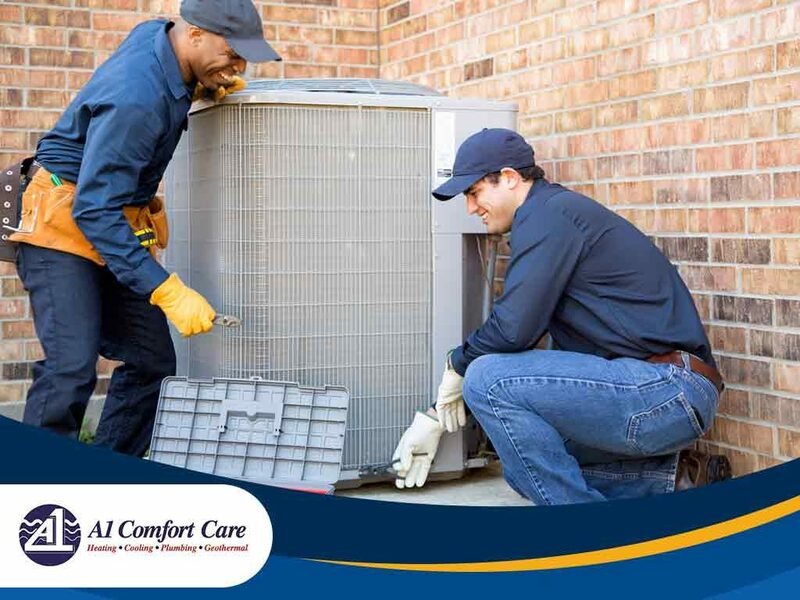 Spring is the ideal season to have your HVAC systems checked and maintained. 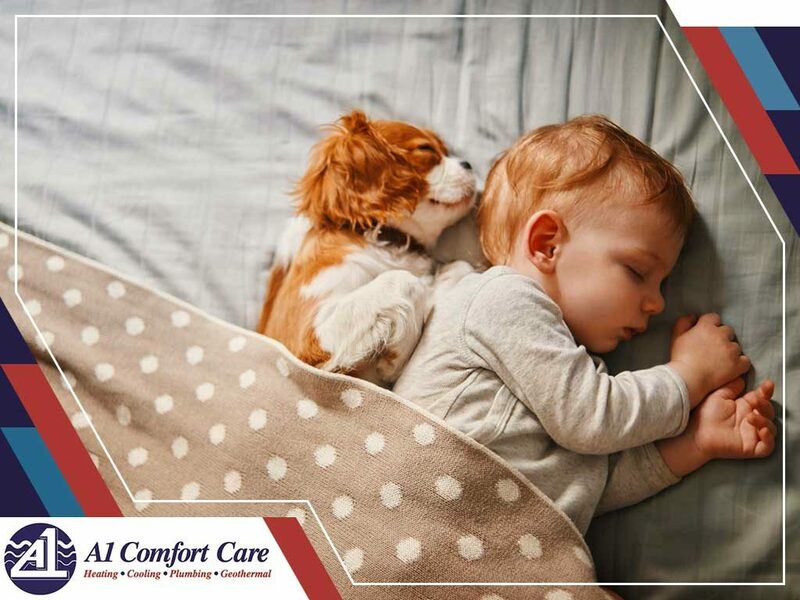 With the transition from cold winter weather to the warmer days of spring and summer, it just makes sense to ensure that your HVAC system will continue to keep you comfortable throughout the upcoming seasons. 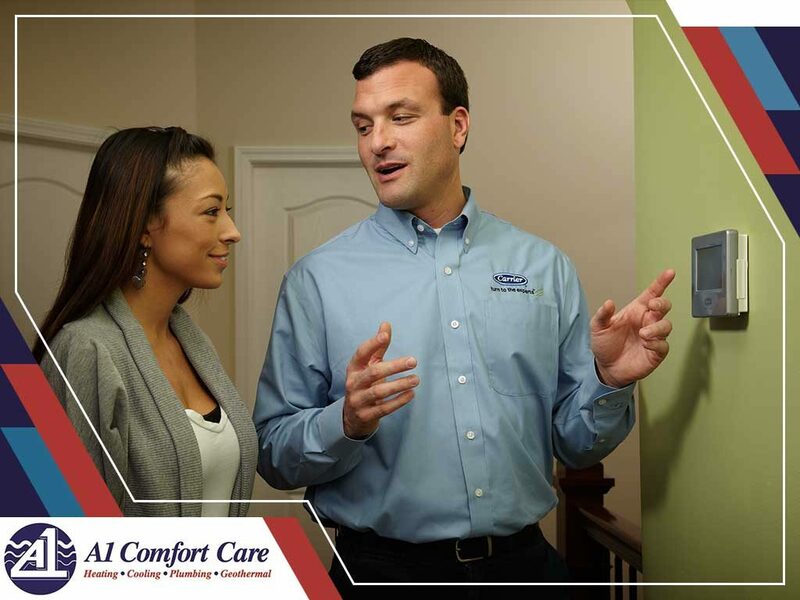 Most homeowners can’t help but panic when their central heating system fails in the middle of the cold season. This is a problem that usually won’t creep up on you if the system is well-maintained, but if such problems do arise, the good news is that they’re quite easy to fix. 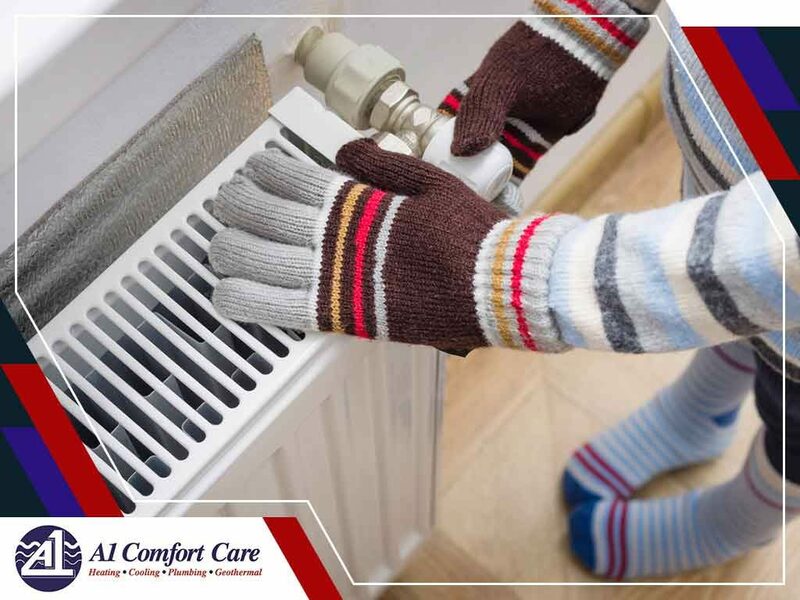 It’s hard not to panic when your central heating system doesn’t turn during the cold season. The good news is that it’s relatively easy to fix. In many occasions, there’s really nothing wrong with the equipment itself, especially when it’s properly maintained.